If you are reading this post and my blog in general, you are likely a teacher. 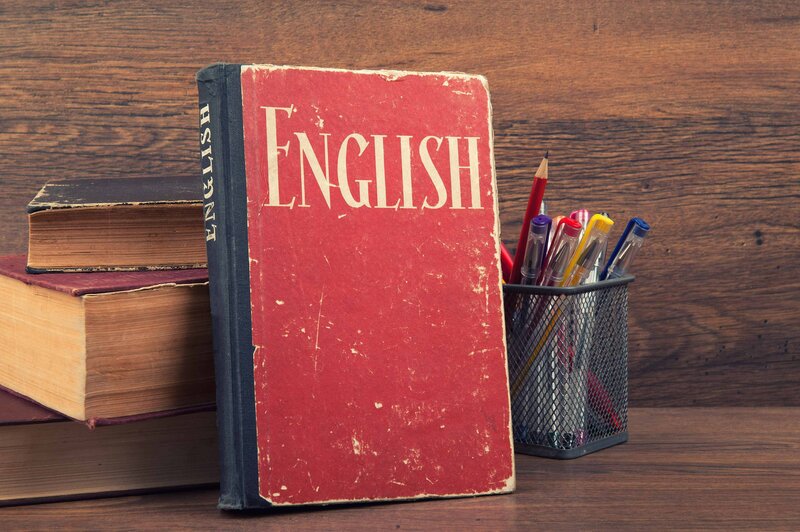 Odds are English is not your first language. The chances that you are a Russian English teacher, or have experienced learning English within the Russian education system, are slimmer but still exist. But if you can imagine two English textbooks – one written by your country’s ELT authors and published in your country’s publishing house, and any coursebook by a big ELT industry name – you will understand what the discussion below is about. I stumbled on this discussion in the comments section under one of my friend’s Instagram posts, was excited to lurk for a while, and then decided the topic could actually be relevant to teachers in other countries. So (with these people’s permission), go ahead and read my translation of their discussion, and let us know if it resembles the situation in your country or the country you work in. DS: … For a whole 11 years of school kids study the language and the end result is zero! Why do they have to learn about London sights for the whole third term (cultural note: the 3rd term in this case probably lasts from around January 10th till the end of March). Who can possibly need to use that in real life, and when??? And the teacher is faced with a dilemma: to teach the way that will be good or to teach what the syllabus tells us to teach. ..
DS: Exactly!! I feel so sorry for both children and teachers! K: One can bend the system, one can fit something else, more useful in it! LB: Well that’s you going to extremes here. Will they never go to see the Tower, or want to learn more about it in the future, study language more thoroughly, even if they live in this nobody-knows-its-name town? Or, what if a child is an invalid, can’t leave home at all, and their only chance to learn is English classes at school? Should students give up learning anything at all at school since they can grow up and buy a copy of “London for Dummies”? The content of what’s being taught is not made-up or accidental, it’s borrowed from foreign textbooks, which everything is copied from. The way that ****** textbook presents the topic of London only shows that it’s her personal choice and problem as an author and an educator. As well as it is the problem of your school which chose this textbook in the first place. There are better textbooks. And in general, the standard was not designed to match the textbook, but rather the author edited “old stuff” that already existed to fit the standard requirements. And this is quite manageable. So you shouldn’t paint it all with the same brush. Thank you for reading. I sincerely look forward to whatever comments this discussion can spawn.